Google clarified which features are exclusive to the Pixel 3 (Lens Suggestions), and noted that only Lens Suggestions will be available offline. 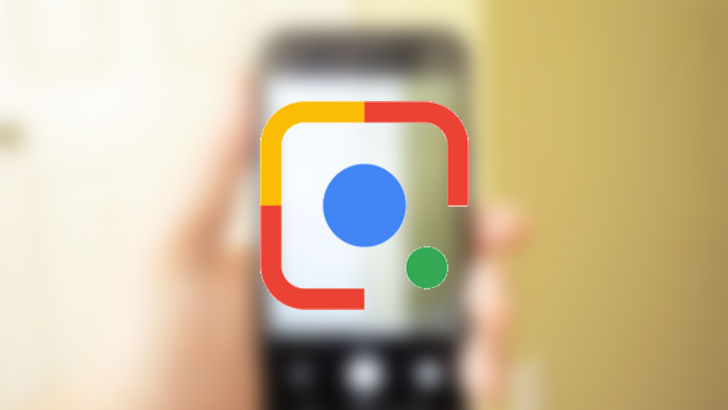 One year after the initial release of Google Lens alongside the Pixel 2, Google has integrated the AI-enabled tool directly into the Pixel 3's Google Camera app, and announced that some functions are available while the phone is offline. These changes add utility to the feature, and serve as a visual reminder to use the tool — something that's been lacking up to this point. As the leaks forecasted, Lens Suggestions are built into the Pixel 3's camera directly. All users have to do is open their camera, point in the right direction, and tap to activate various functions — for instance, calling a phone number on a takeout menu. This all happens without having to initially tap on the screen to bring up Lens. Additionally, on the Pixel 3, users can now just long press in the camera app to gain access to the full Lens experience. Users can also pop Lens open in recent apps by swiping up from the home button and long pressing on an image. Accessing Lens from recent apps. But perhaps the most exciting new Lens feature is offline availability for Lens Suggestions, using Google's Pixel Visual Core. This means you'll be able to get suggestions to add a contact by pointing your Pixel 3 camera at a business card even while in Airplane Mode or with data switched off, though it won't allow for actions that launch into a Google search or app that requires the internet. These new features will arrive on older Pixels in addition to the newly announced model, apart from Lens Suggestions, which is exclusive to the Pixel 3 due to the fact that it requires hardware integration.